“A book that asks, abstractly, are letters shaped like bodies? Can words evoke faces, captured in a screen? Who, or what, is assimilating, who or what? 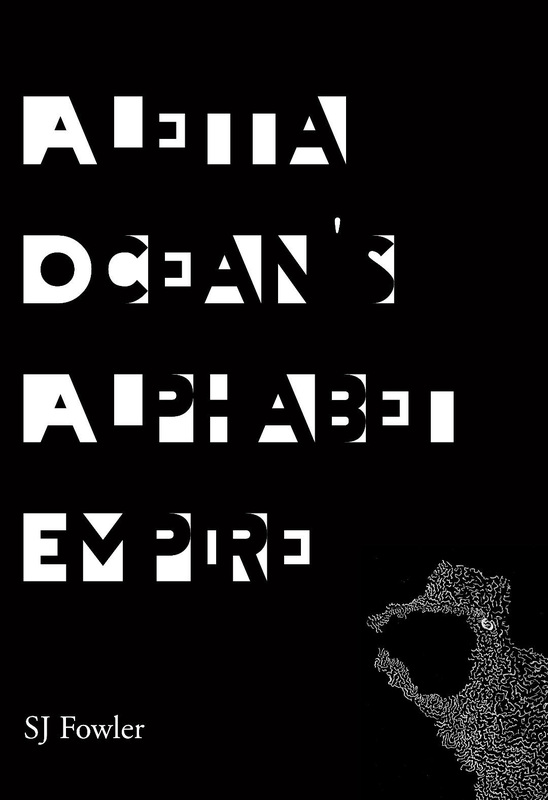 Aletta Ocean’s Alphabet Empire is a collection of art poems, hand wrought in black, grey, silver and white, fashioned with indian ink, paint and pen, worked with techniques that edge around writing, vying with abstraction, constantly harrying semantic meaning and legibility. Part of Poem Brut, supported by Arts Council England. Available to purchase here – Aletta Ocean’s Alphabet Empire.